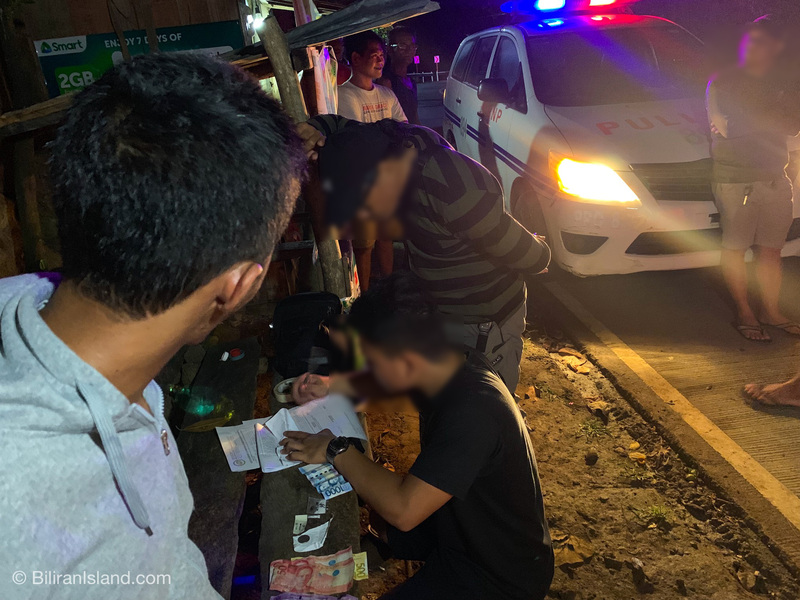 NAVAL, Biliran – A suspected drug pusher was arrested in a buy-bust operation at Sitio Likoan, San Pablo in Naval, Biliran Province at 9:15 this evening, April 9, 2019. 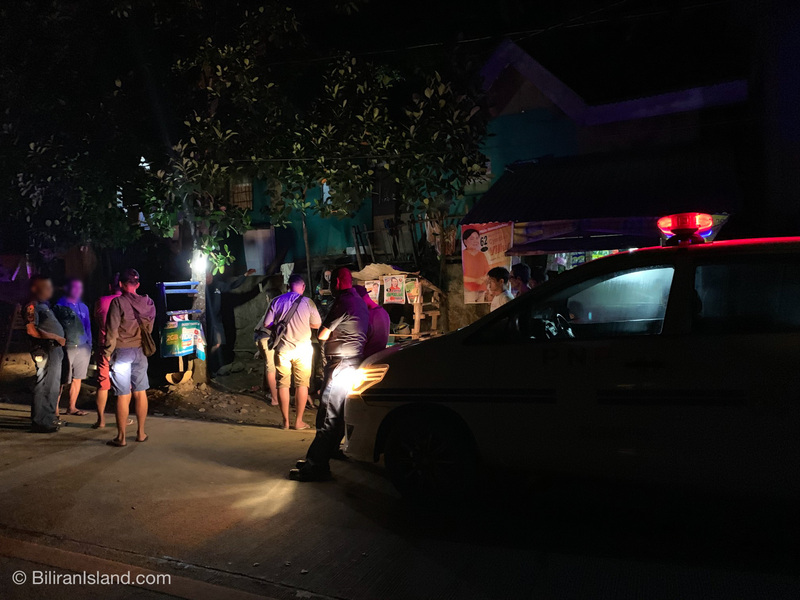 The suspect was identified as Jude Valerie Ebajo, 29, a resident of Barangay Padre Inocentes Garcia. 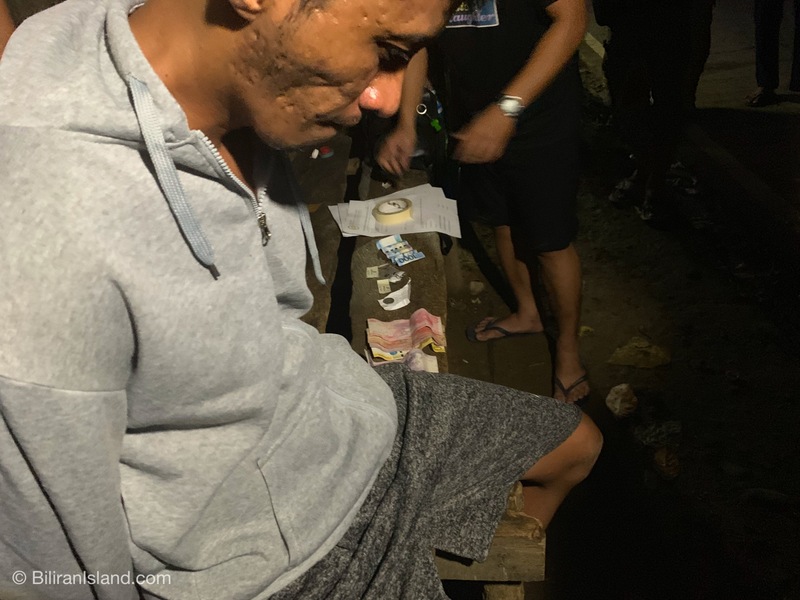 An undercover policeman was able to buy P1,000 worth of “shabu” (crystal meth) from Ebajo, which prompted the arrest. When frisked, authorities recovered another 2 sachets of suspected shabu from the suspect. Ebajo recently graduated from Biliran Province State University (BiPSU) with a course in Travel Management. 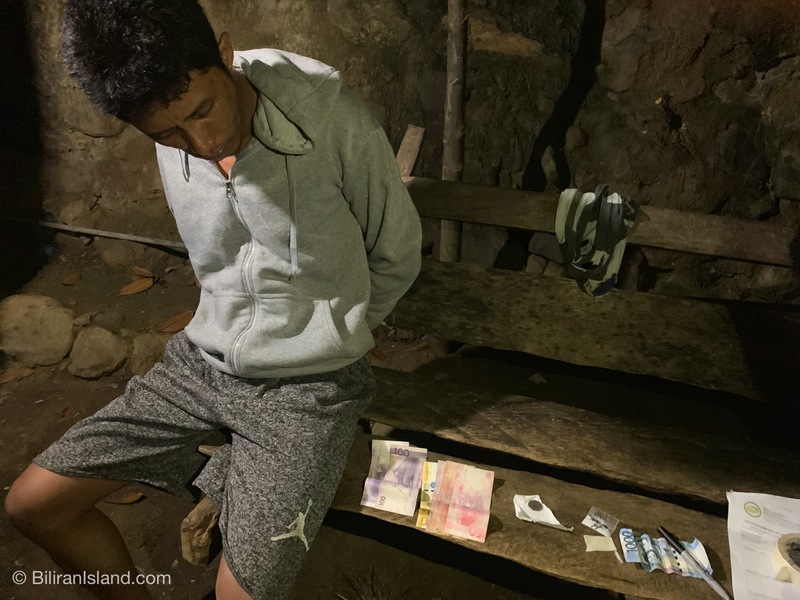 Last October 6, 2015, Ebajo was nabbed because of drugs and was acquitted last April 8, 2018.